Island visited by 35 members. This peak, located in the townland of Cill Leice Fórabháin, is unnamed on OS maps. The old lighthouse stands on this hill. Cnoicín an tSeabhaic is the 1451th highest place in Ireland. 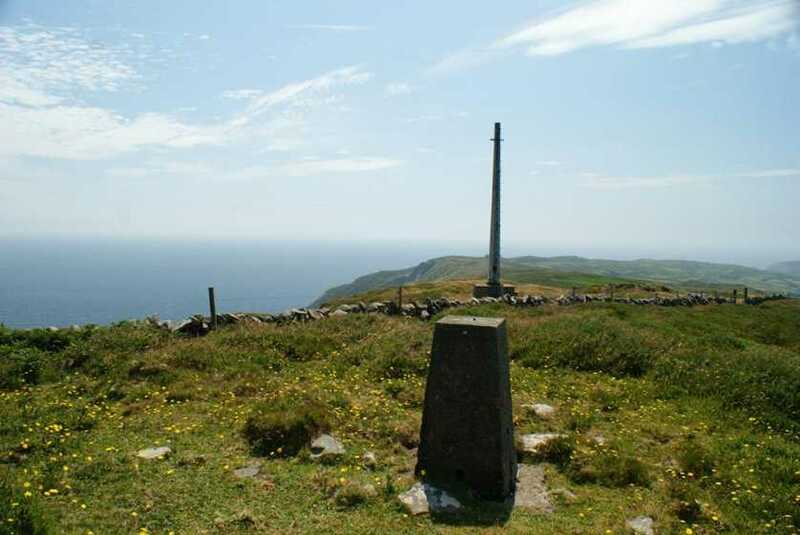 Cnoicín an tSeabhaic is the most southerly summit in the Mizen/Sheeps Head area. It's also the most southerly summit in Ireland. Not a CLEAR route to the top! !